Nothing transforms your yard and lifestyle like a swimming pool remodel. Much like a home remodel, a swimming pool remodel can update and modify your yard into your own backyard paradise. We all work very hard and deserve a Pool Heaven to relax, exercise, and entertain in. The first order of business if this is in your future is to research and shop for what you want. Understand that you are investing in your home and will need expert pool service to maintain your new pool heaven. Newly remodeled swimming pools or spas need extra attention and are delicate their first years in use. You need a pool cleaning service expert that knows how to start up and maintain your new investment. Some new pool surface materials will not fully cure for a year and can flaw more rapidly if special care is not taken. You will read more about the different materials and start up procedures at the bottom of this page, so let’s start with planning. Surf the internet for swimming pools and find some styles you like. There are many options to choose from. Make sure it flows with your house design and style. What materials and colors do you like? You want to have an idea of what you like before you meet with your potential contractors for a better meeting of the minds. 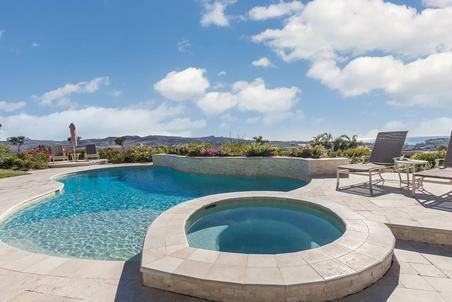 Be prepared to blend your desires with their expertise for the perfect Pool Heaven for you to enjoy! There are several components of a swimming pool remodel in Orange County, Ca. Do you want to improve your swimming pool function? Do you want to make your swimming pool more shallow for water and heat conservation? Do you want to add a spa or take one out? You should consider all of these things before talking to your potential contractors and you need to know your budget. What can you do with the amount of money you can afford to spend on the job? You need to be a little flexible with what you want and what will work best when it comes to materials and extras. Over time, pool tile will build up white calcium scaling, so choosing a tile that has some white in it is advantageous. The same goes with boulders in the water line. Swimming pools will weather over time, so think about materials that already look somewhat weathered if possible. Need A Pool or Spa Industry Professional in the Orange County, Ca. Area? Send us your contact info., city where project is located, and exact service or repair in need. We will quickly have our industry pro who we use and trust for our over 500 customers contact you with more information and guidance. Type in any topic to search through our pool school for informative articles and webpages. Scroll through our menus and blog posts for any topics of interest. We have a good article about pool surface materials you should read if you need to learn more about available choices. To keep it simple, natural plaster is white and smooth, but will discolor and flaw more quickly over time. Quartz plaster is more durable and has variations of color, but is not as smooth as natural plaster. Pebble finish is the most durable, looks natural, and comes in several variations as well. Natural plaster is the cheapest with quartz in the middle and the pebble finish is the most expensive. Some contractors may use different terms for these materials and some are proprietary blends, but they will know the terms listed here. Once you have an idea of what you want, find 2 or 3 swimming pool remodel companies in your local area. Some criteria you should look for is State contractor’s license, reviews on Yelp or other referrals, adequate liability insurance, experience, pictures of work, and constant ability to communicate with a project manager. Make appointments for 3 bids for the remodeling job. Get a feel for who you trust and want to work with. Hire A State Licensed Swimming Pool Remodel Contractor With Insurance and experience!! For a swimming pool remodel in Orange County, Ca. , we use a very experienced, well known contractor. They are the authority in swimming pool remodels and construction. Much of the work on this page was their work. This specific contractor has industry seminars with new innovations and testing information pertinent to expert maintenance with certain pool surface materials. This specific pool remodel contractor has proprietary mixtures with the highest grades of cement and materials for the best quality finishes in the industry. 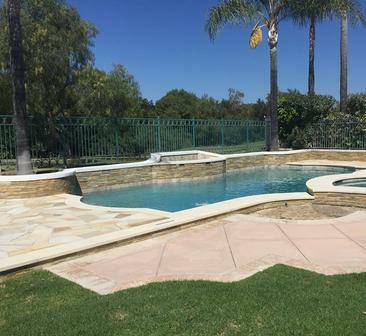 Their expertise shows in their work as they have done a lot of testing and research with The National Plasterer’s Council to provide the highest quality work for pool remodeling in Orange County, Ca. Call, text, or email us for more information about this expert swimming pool remodel contractor in the Orange County, Ca. area. Swimming pool startups after pool remodels are very important. Different surface materials will have special, different start up processes that you need to make sure are performed for the best results. It is very important to have expert pool cleaning service as well as an expert swimming pool remodel contractor for your swimming pool investment. 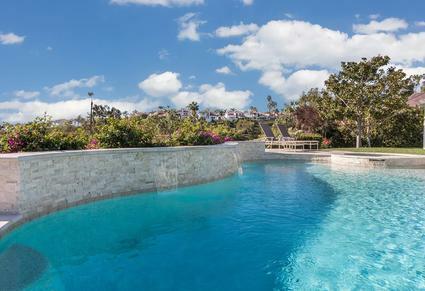 Finding expert pool service in Orange County after your swimming pool remodel is very important. 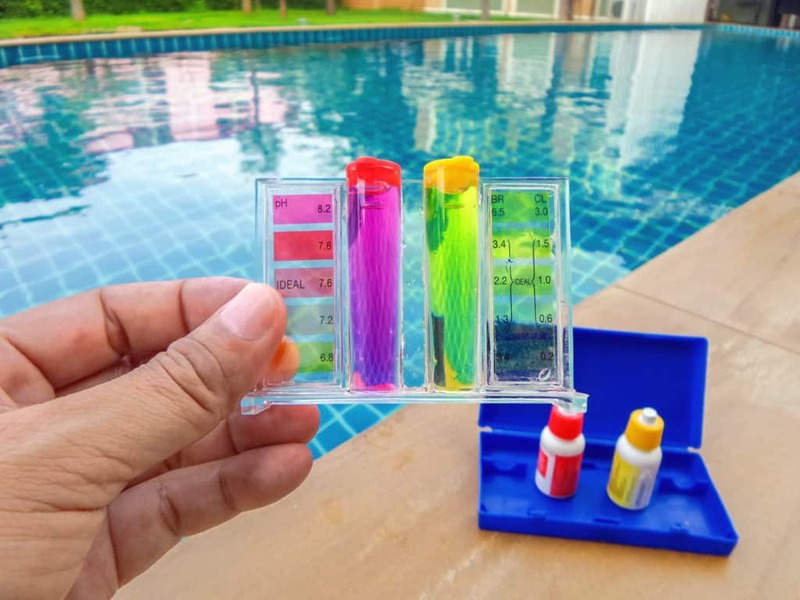 Read our many articles regarding the importance of pool water chemistry and pool cleaning to understand the complexity and expertise needed for proper treatment of your investment. 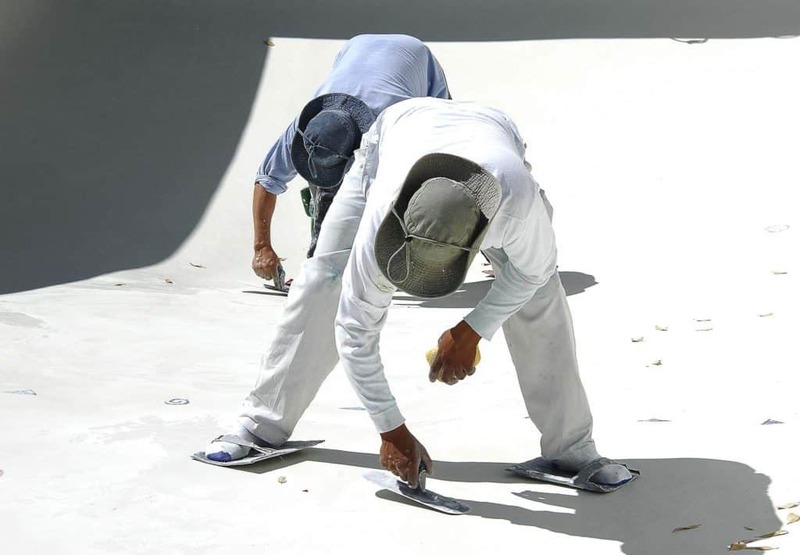 It takes a full year for some pool surface materials such as regular plaster to fully cure. Expertise with pool water chemistry is critical and the materials you choose are very important. I suggest you read and learn as much as possible before picking your materials out for your swimming pool remodel. Expertise in pool repair and salt systems is a must for newly remodeled pools. Read here about owning a salt water swimming pool to learn about the pros and cons. 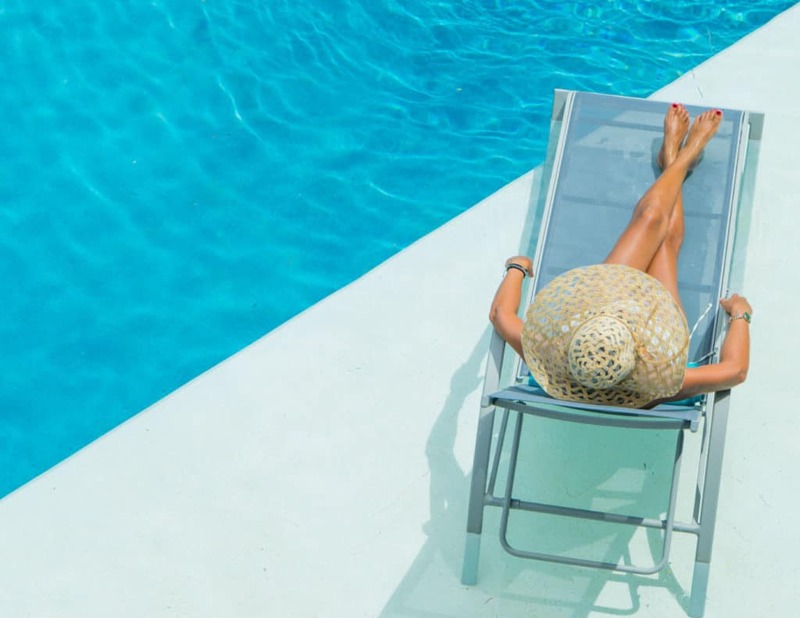 You need to know how to use and program your new pool equipment for optimal enjoyment, so make sure you get a turorial from your pool service or your pool remodel contractor. 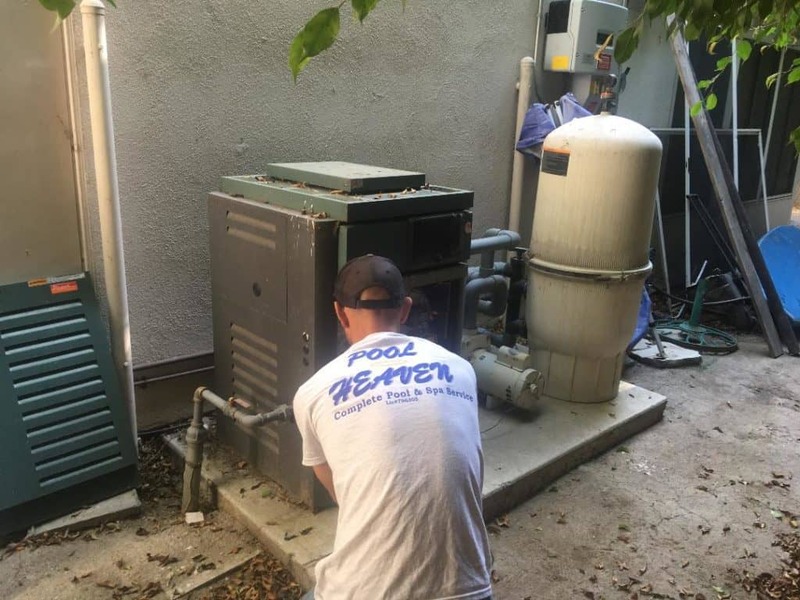 Always replace your old, corroding pool equipment especially pool heaters during a swimming pool remodel. They can bleed metal ions into the pool water which cause staining and flaws on your pool surface. This is especially problematic with regular white plaster where staining can really stand out. Remember, regular white plaster will flaw faster and be more obvious than with the other materials. Enjoy and Use your Beautiful Swimming Pool Remodel! 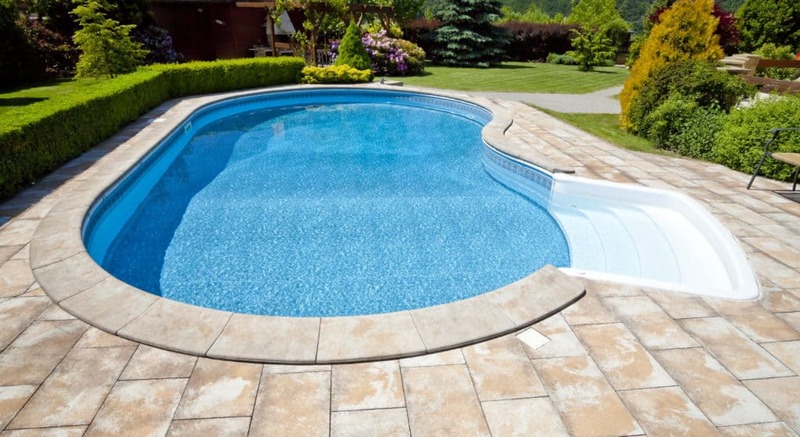 Once remodeled and under expert pool cleaning service, your swimming pool is ready for use. Use your swimming pool and/or spa as much as you can for full enjoyment. Read our article about enjoying your swimming pool for a few tips about how to use your swimming pool and save money. You invested a lot of money into your swimming pool, but you can save money by using it. Don’t forget the most important thing which is to enjoy your new Pool Heaven right in your own backyard! Search for any pool and spa topic in our free and informative pool school! Check out our affordable pool cleaning service plans! Sign up to receive our free email newsletter filled with valuable information designed to enhance your pool and spa experience! Click on Newsletter to sign up for our free swimming pool and spa information resource to help enhance your swimming pool experience! Costa Mesa Swimming Pool Remodele as well as Newport Beach Swimming Pool Remodel, Cypress Swimming Pool Remodel, Westminster Swimming Pool Remodel, Irvine Swimming Pool Remodel, Fountain Valley Swimming Pool Remodel, Santa Ana Swimming Pool Remodel, Garden Grove Swimming Pool Remodel, Orange Swimming Pool Remodel, Tustin Swimming Pool Remodel, Villa Park Swimming Pool Cleaning Remodel, and Orange Swimming Pool Remodel.